The Bank of England said the UK economy has hit a "temporary soft patch" as it kept interest rates on hold at 0.5%. However, Bank governor Mark Carney said in an interview with BBC economics editor Kamal Ahmed that "it's likely" rates will rise this year. In a press conference after the rates decision was announced, Mr Carney said the "underlying pace of growth remains more resilient than the headline data suggests". The slowdown was caused by the Beast from the East - severe weather which shut down construction sites, kept shoppers at home and caused transport chaos. However, the Bank described that as a "temporary soft patch" with "few implications" for the outlook for the economy. What would a rate rise mean for me? Movements in the Bank's official rates can have big effects on UK households. 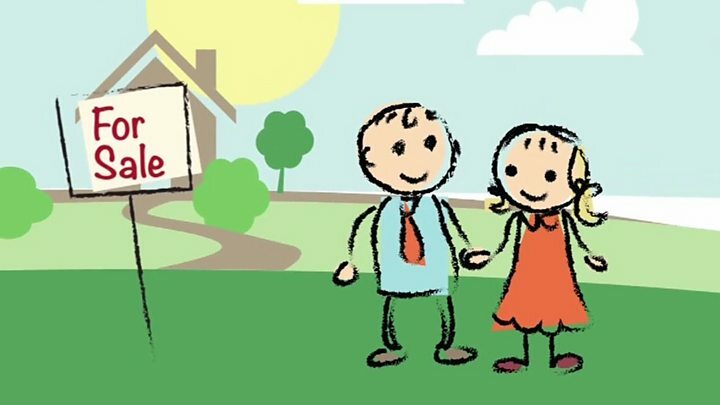 A rise would mean that about four million households with variable or tracker rate mortgages would see an increase in their monthly payments, while an increase would benefit the nation's 45 million savers. "It looks like the 2018 rate hike has been delayed not cancelled," Fitch Ratings chief economist Brian Coulton said. However, former MPC member Andrew Sentance said the Bank had "totally misunderstood" the economic slowdown. He said persistent low interest rates and uncertainty over their future direction were undermining the pound and hurting consumers by causing inflation. Is Mr Carney revealing once again his "unreliable boyfriend" tendencies, promising that interest rate rises are just around the corner, only to pull back? He might suggest that he and the other eight members of the MPC are less the unreliable partners, more the "sensitive" listeners. Today the Bank has changed tone. Let's wait and see, it is saying. Let's wait and see how the economy develops until we give any firm guidance on the path of interest rates beyond the Bank's often used formulation of some limited rises "over the forecast period" of the next three years. The ONS released data today showing that industrial production expanded just 0.1% in March from February. It said the economy was "sluggish" in the first quarter, but said the bad weather had "little impact overall", suggesting it thinks the economy has underlying problems. 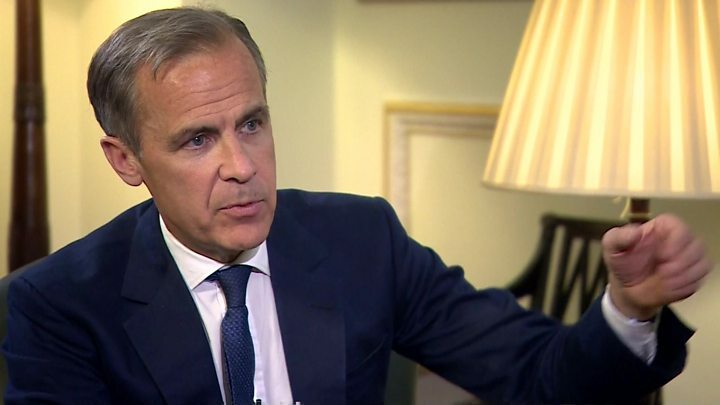 Later on Thursday, in an interview with the BBC's economics editor, Mr Carney said: "It's likely over the course of the next year rates will go up... that's the most likely thing to happen." But any rate rises would be at a "gentle pace", the governor said. He added that there could be shocks to the UK economy from protectionist trade policies or from Brexit, in which case: "If the economy slows... then we will adjust policy." The course of interest rates depends on inflation falling in line with the Bank's expectations. In March, inflation was running at an annual rate of 2.5%, which is above the Bank's target of 2%. It also forecast that the unemployment rate would fall further, to 4% by 2020, the Bank's lowest forecast since the financial crisis. Is Carney an unreliable boyfriend - or just sensitive?